The latest Express Entry draw took place on 30th March 2016. 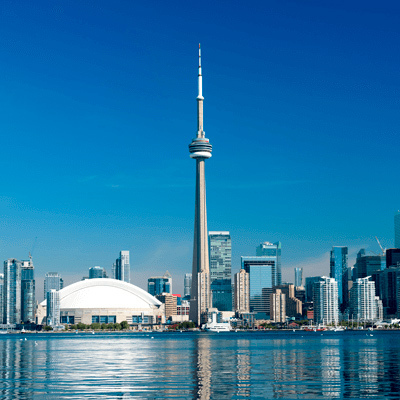 A total of 1,014 candidates have been issued Invitations to Apply (ITA) that could allow them to migrate to Canada and become permanent residents of Canada. The latest Express Entry draw took place on 30th March 2016. A total of 1,014 candidates have been issued Invitations to Apply (ITA) for Canadian permanent residency, which is a drop in the number of candidates invited to apply in the previous two draws. In the latest draw, all invited candidates managed to score 470 points or above. This electronic registration system makes applying for permanent residency in Canada that much easier. Express Entry is a basic 2-step process, submitting and creating an Express Entry profile. You will then receive an ITA (Invitation to Apply) thereafter you’re able to apply for permanent residency. Only once you’ve applied will you attain a profile number. To be eligible you need to meet the criteria for one of the Economic Immigration programs namely; Federal Skilled Worker Program, Federal Skilled Trades and Canadian Experience Class. For the Federal Skilled Worker Program you would need to score 67 out of 100 points and above to be eligible. You will be asked about your nationality, age, language ability, family, education and work experience. It’s advised that you be as truthful and as accurate as possible. If you are untruthful you could be prohibited from applying (residency or visiting) for five years. CIC (Citizenship and Immigration Canada) conduct draws twice a month, so don’t fret if you haven’t heard anything just yet. Candidates who meet criteria will be placed into a pool of other possible candidates, you will be ranked against other candidates using the Comprehensive Ranking System, the highest ranked here will be invited to apply to immigrate to Canada.